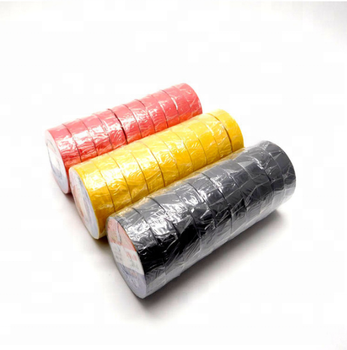 25-50 pack rolls are in a master/shipping carton. 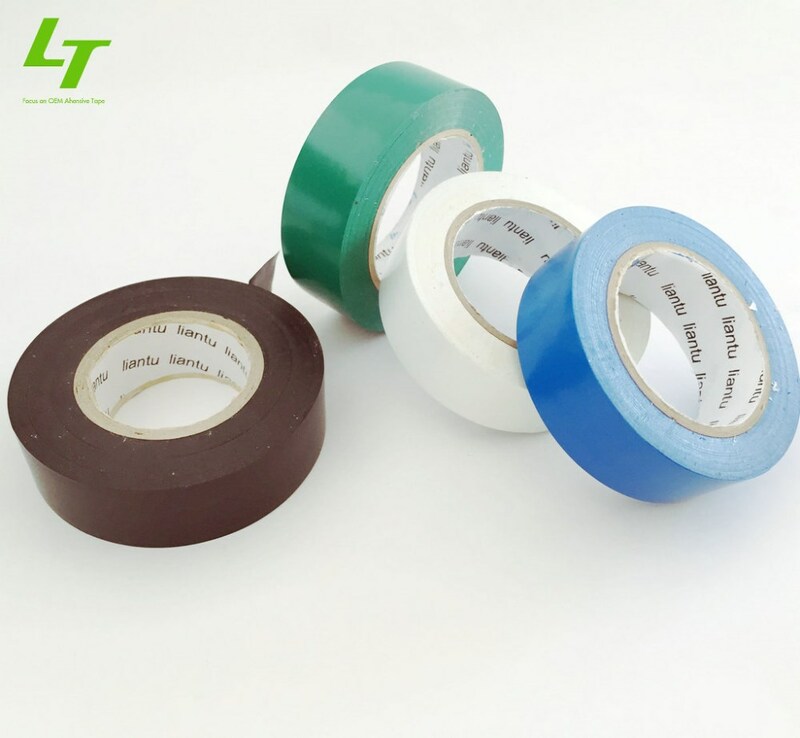 A thin premium grade plasticized PVC film coated with an aggressive rnbber based adhesive with good adhesive with good characterisic.It is suitable for continuous use at 80℃ with good electrical flammability and soft property,not influenced by chemical substance and humidity.It complies with ROHS requirement.It widely used as permanent wrapping on cables and wiring harnesses for automobile. 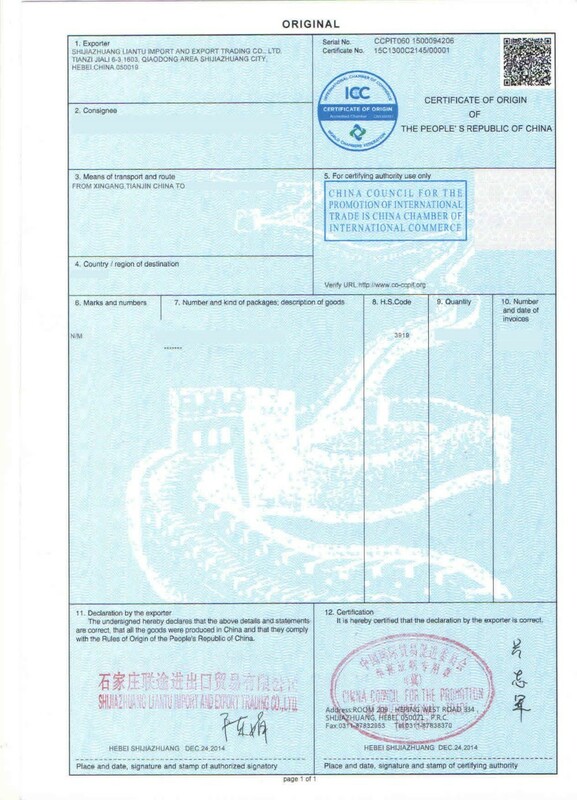 What kind of specifications can you offer? 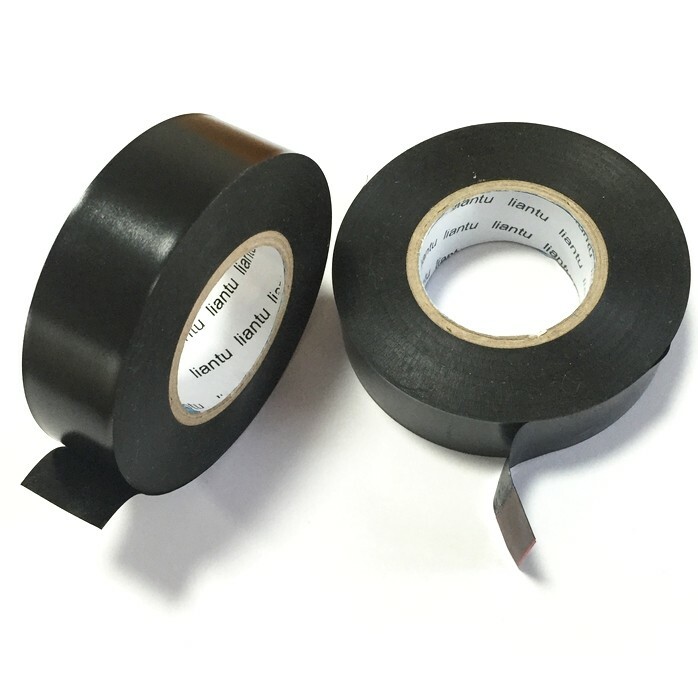 What are the features of your tape? 1) Flexibility with strong retractility. 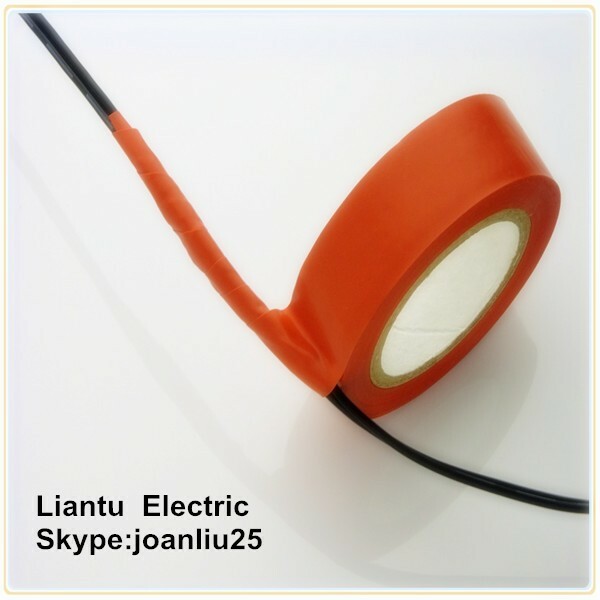 3) High voltage,moisture resistance ,Flame retardant.,Suitable for indoor and outdoors. 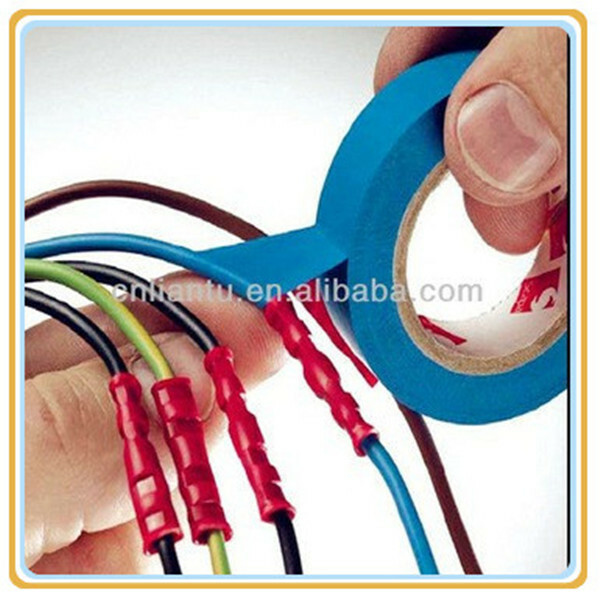 4)The repair of high voltage cable connector jacket . 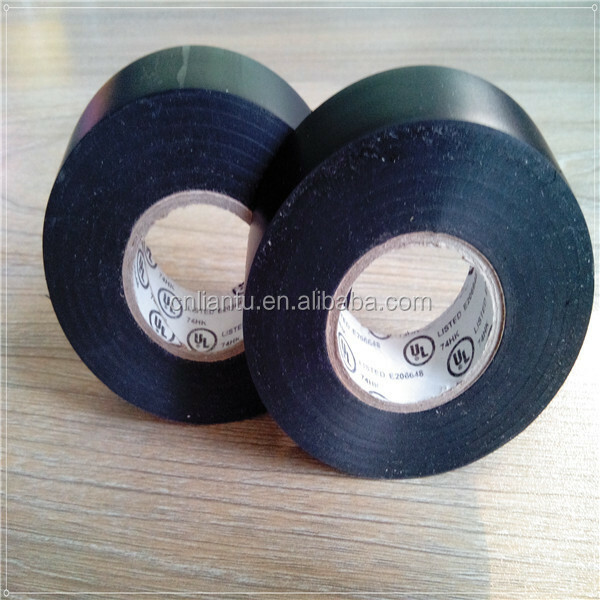 5) Excellent viscosity,easy to wrap and mould around uneven surfaces. 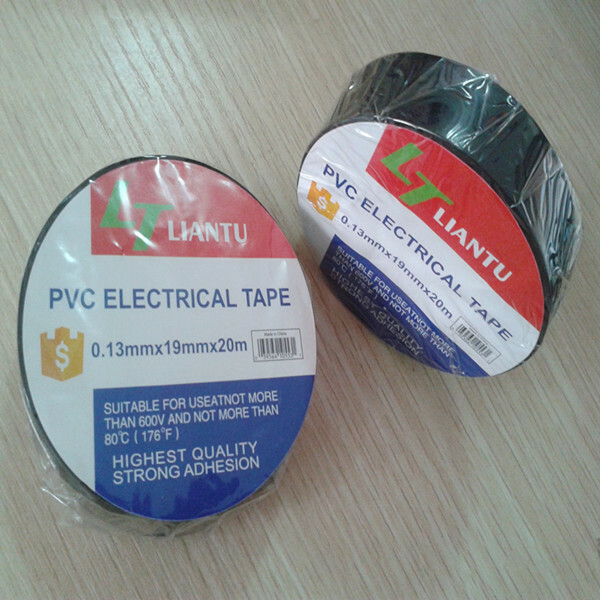 6)For lashing wire and cable.Main insulation voltage 600v or less for all wires and cable connector. What are the recommend uses? 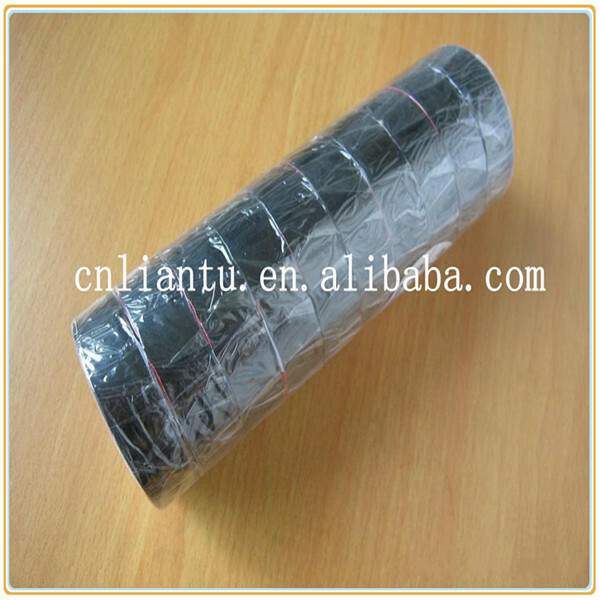 2.Insulation wrapping of electrical wires and cables. 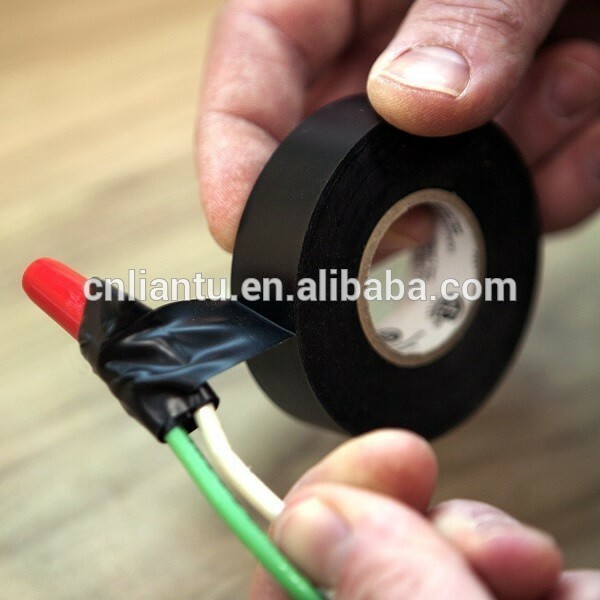 3.Marking of electrical wires and cables. 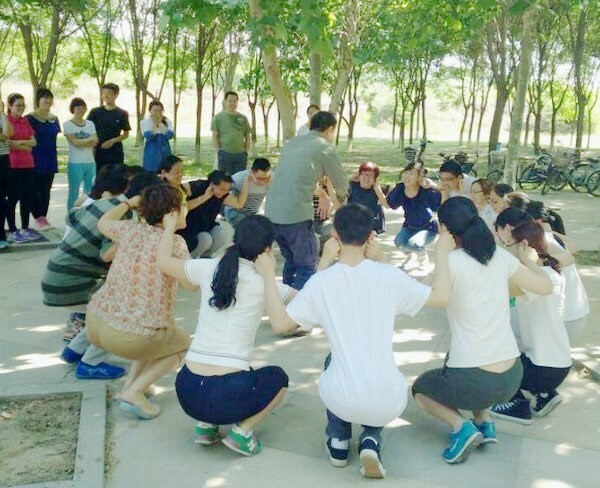 4.Can be use indoor and outdoors. 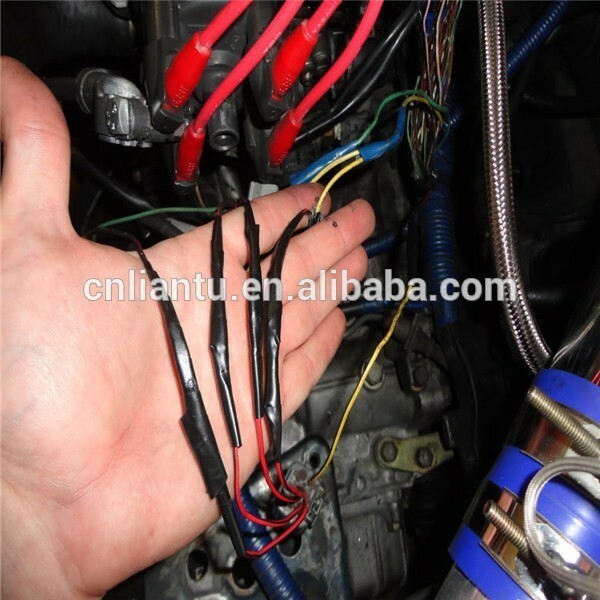 5.Use at permanent wrapping on cables and wiring harness for automobile. 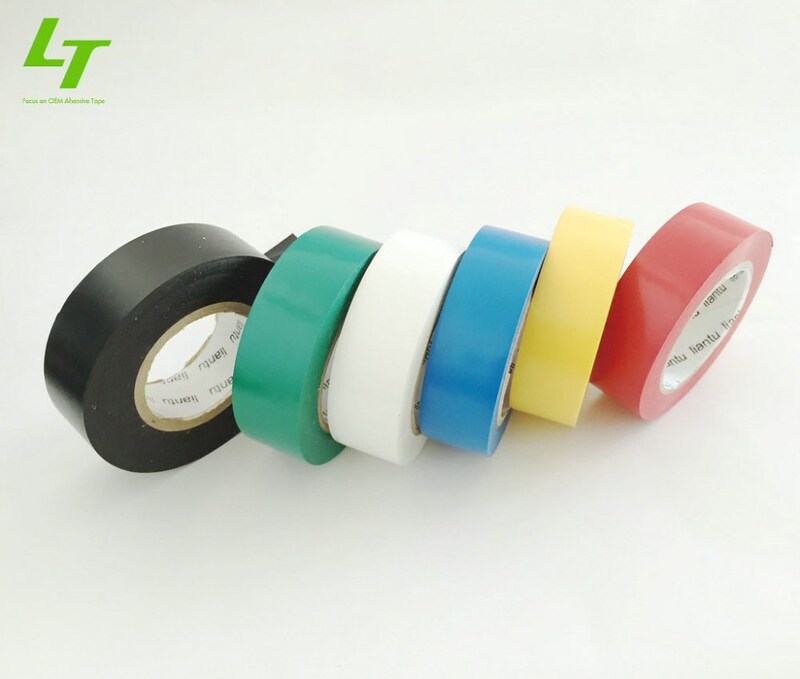 6.It is suitable for continuous use at 80℃ with good electrical flammability and soft propety. 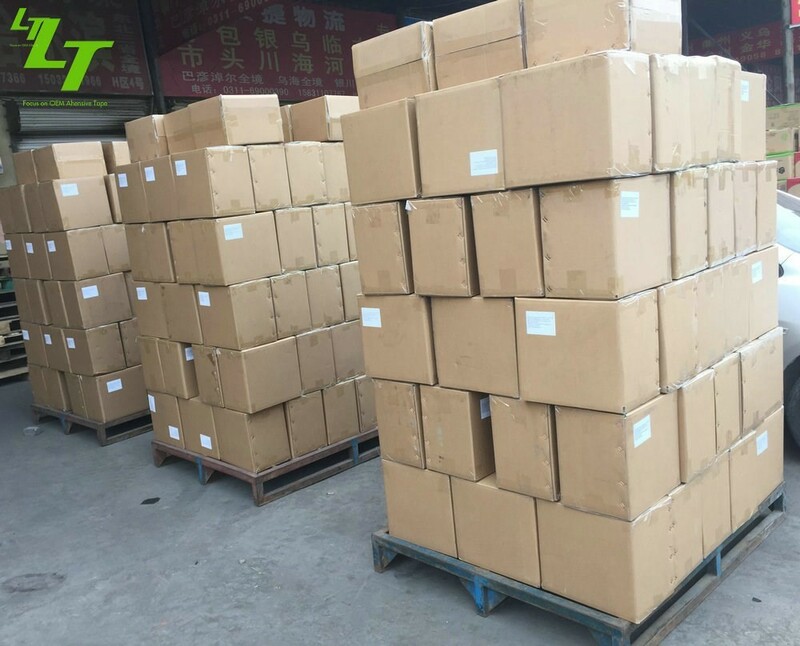 How about the Packing & Deliver? 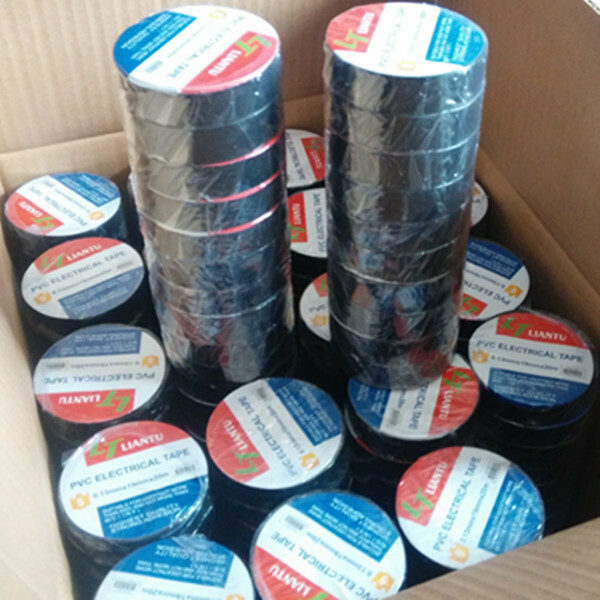 Packing Details : Each roll has a label and is wrapped in cellophane;10 wrapped rolls are wrapped in cellophane;25-50 pack rolls are in a master/shipping carton. 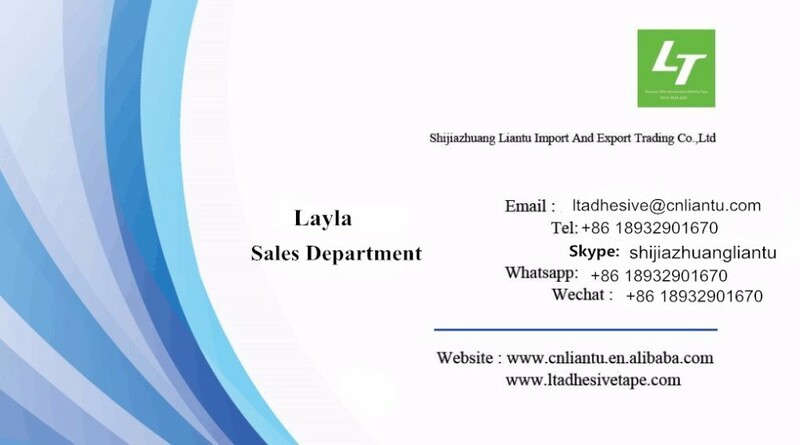 Delivery Details : After 25 days of the deposit,we can deliver the goods. 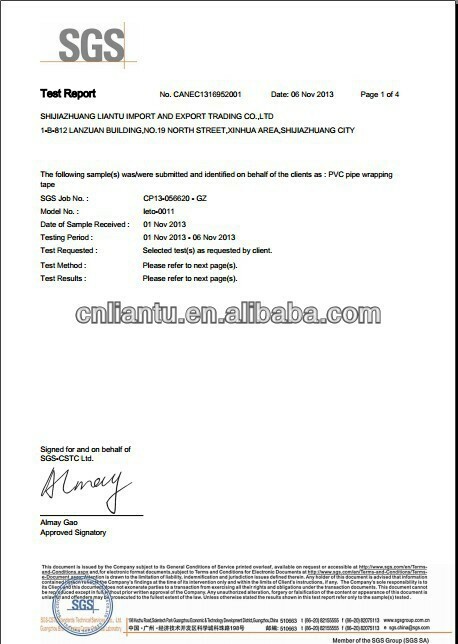 *Your inquiry related to our product & price will be replied within 24hours. 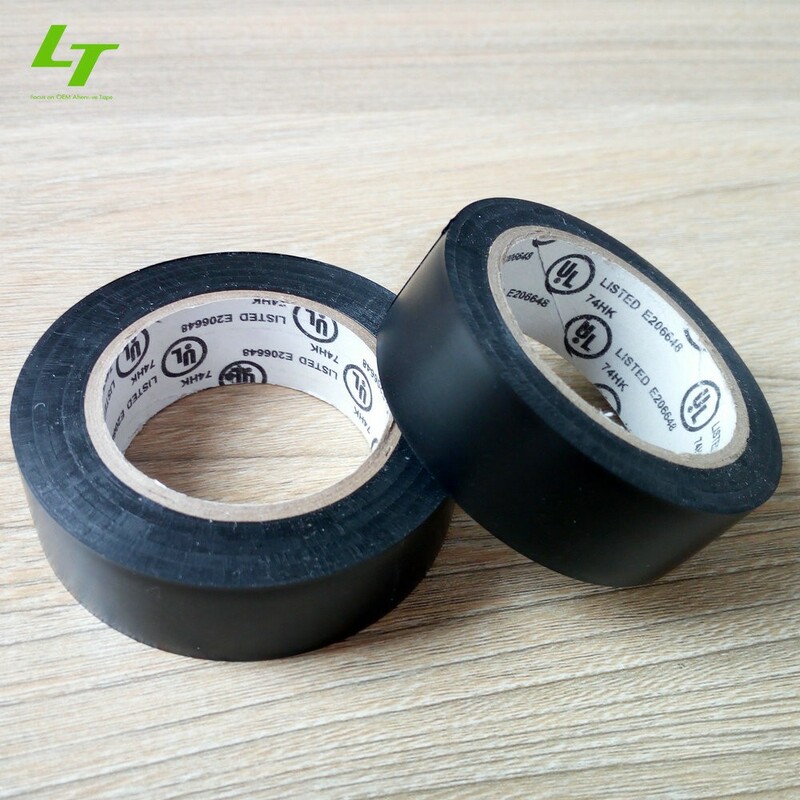 Shijiazhuang Liantu Import & Export company specialized in all kinds of tapes,since in 2006.We have the superior worker team,advanced equipment,professional operation,and efficient produce line.We aims at providing premium tapes. 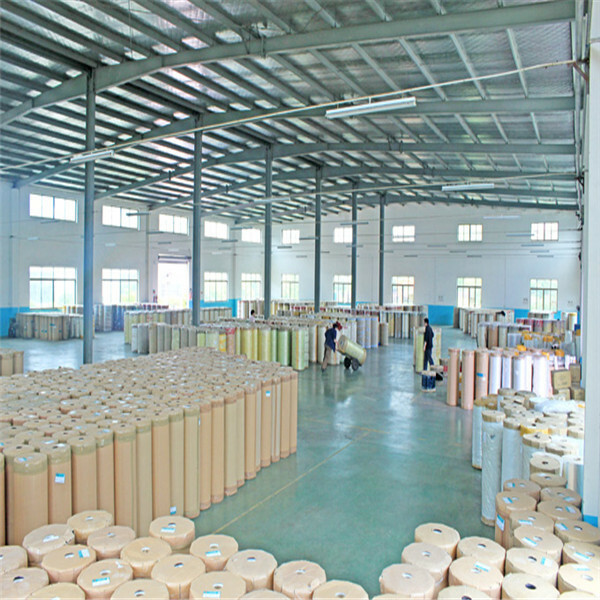 A: Yes,of course,we are free for samples,and you only need to bear the freight for check the quality. A: Generally it is 25 after the deposit. 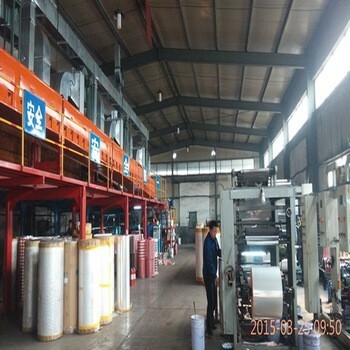 Q: Do you offer guranteed for the products ? 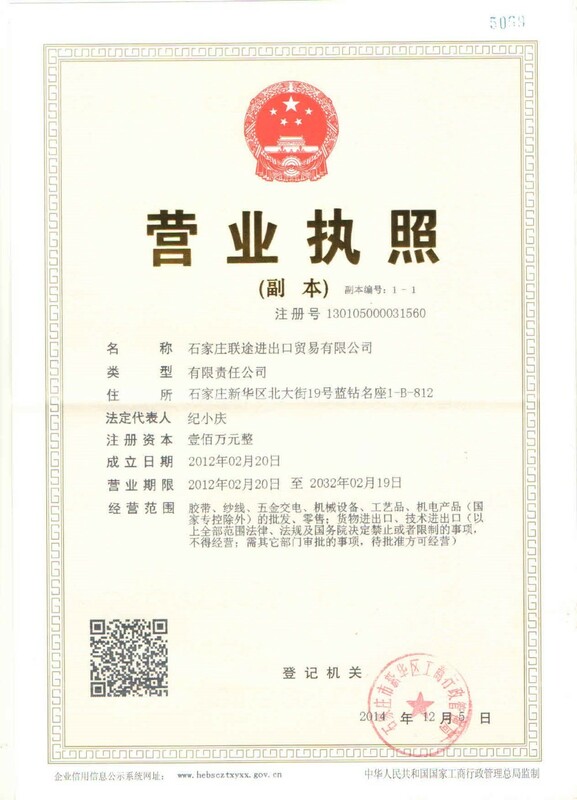 A: Yes,.We offer one year warranty for the product.